Windows Up is an IPA by Alpine. It has an ABV of 7.0%. It has a rating of 4.3 out of 5 with 4 reviews. "Yummy Citra and Mosaic hops to warm the stomach." 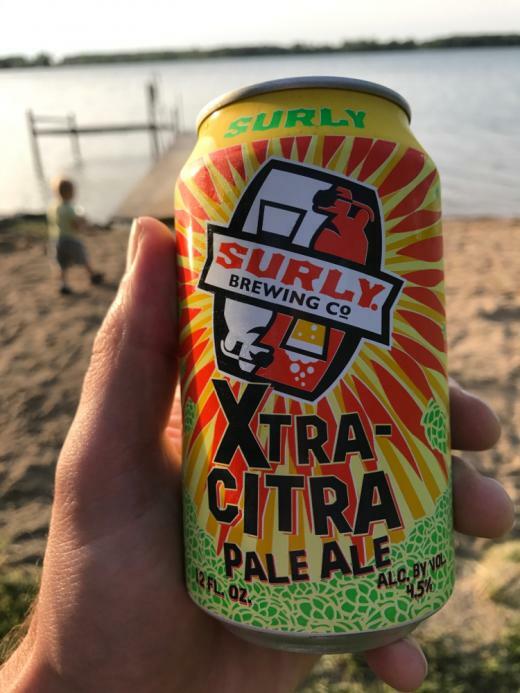 "Great refreshing summer afternoon beer." "Another mosaic and citra IPA and it's fantastic."